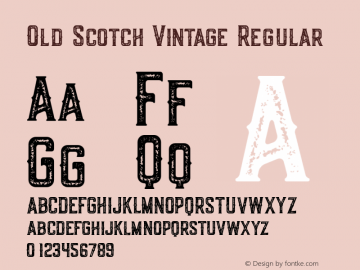 Old Scotch Vintage font family series mainly provide Regular and other font styles. 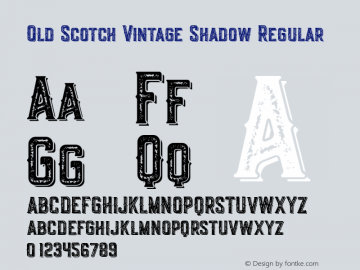 Old Scotch Vintage Shadow font family series mainly provide Regular and other font styles. 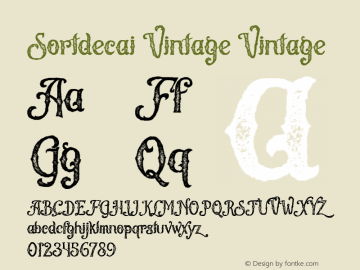 OldVintage_1 font family series mainly provide Regular and other font styles. 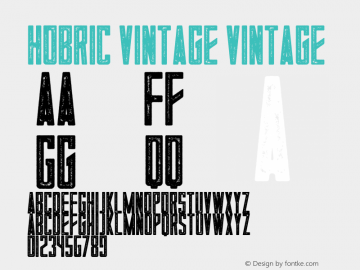 Hobric Vintage font family series mainly provide Vintage and other font styles. 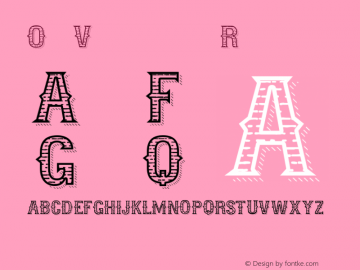 Sortdecai Vintage font family series mainly provide Vintage and other font styles. 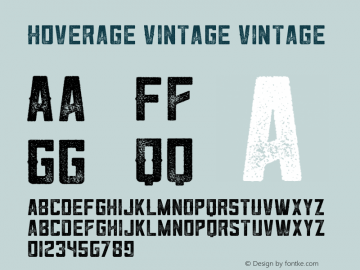 Hoverage Vintage font family series mainly provide Vintage and other font styles. 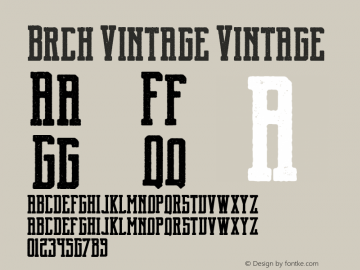 Brch Vintage font family series mainly provide Vintage and other font styles. 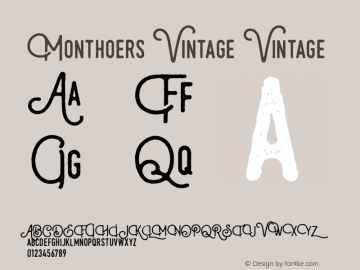 Monthoers Vintage font family series mainly provide Vintage and other font styles. 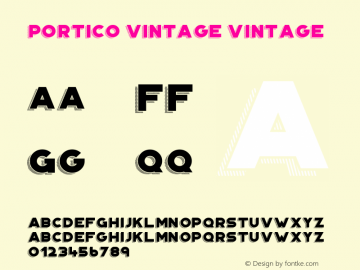 Portico Vintage font family series mainly provide Vintage and other font styles. 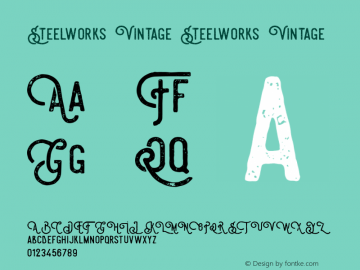 Steelworks Vintage font family series mainly provide Vintage and other font styles.